NEW Village Builders Kingston Collection ''Ridgefield'' Design, Elev A-2 Story with 2 Bedrooms Downstairs! Game Room and 3 Bedrooms Up! Amazing Architectural Details! Gourmet Island Kitchen with Decorater White Glazed Cabinets, Granite Countertops & Great Appliance Package. Butler's Pantry and Wine Fridge. Spacious Family Room w/Cast Stone Fireplace Surround. Extensive Hardwood Floors, included in Dining Room, Entry, Family Room, Kitchen, Master Bedroom and Study. 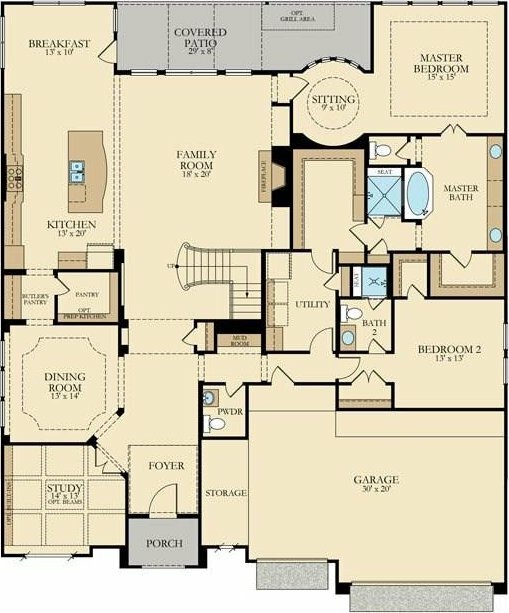 Master Suite w/Sitting Room & His/Hers W/I Closets. Granite, Framed Mirrors in Baths! Study has Ceiling Beams! 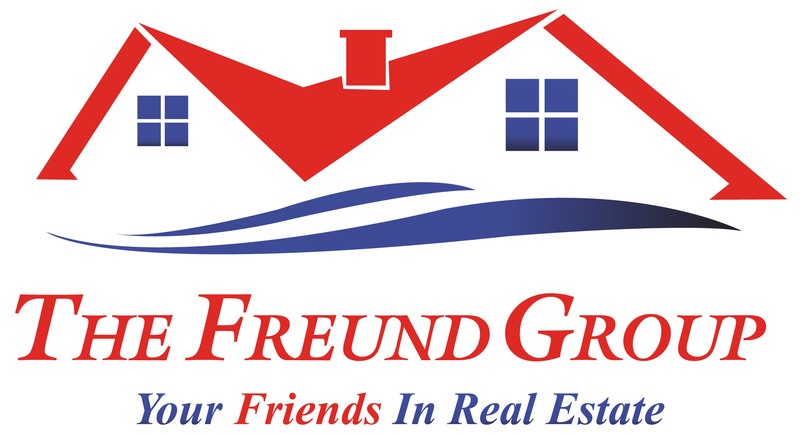 3 Car Garage, Covered Patio, 16 SEER HVAC System & More!